If there was ever a film that lacked one piece of the puzzle it might be a film like Money Monster. Stacked with a stellar cast, with familiar faces and up and comers alike, and a good director, the movie was all set to be the next great thriller. That is until the actual plot unfolds into a rather farfetched mess. Lee Gates (George Clooney) is a Wall Street guru who picks stocks as host of the television show "Money Monster." During a live broadcast, disgruntled investor Kyle Budwell (Jack O’Connell) storms onto the set and takes Gates hostage. As Gates tries to plead with Kyle, he's also using an earpiece to communicate with his longtime producer, Patty Fenn (Julia Roberts), in the control room. Together, they must figure out a way to defuse the situation and disarm the angry young man. The film starts out very promising. The set-up is there with just enough of a peek into these characters lives before everything turns south. Even parts of the second act are suspenseful enough to get by. But the problems Money Monster has occur when the narrative leaves the set. The preposterous nature of events that occur outside of the studio are enough to take you out of the film and that’s not something you want when trying to tell a suspenseful thriller. The performances are all around pretty solid. Jack O’Connell continues to show that he has the chops to make in Hollywood, giving the anger and vulnerability of his character enough balance to make it believable. Roberts brings a calming and overall more sensible approach to the whole affair, but if held back with a less than ideal character. 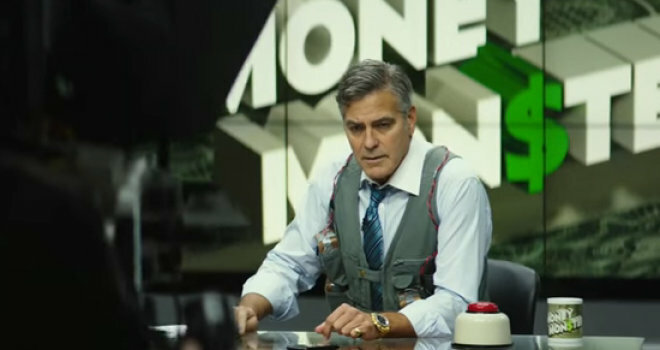 But no one's character is as much of a burden as Clooney’s. 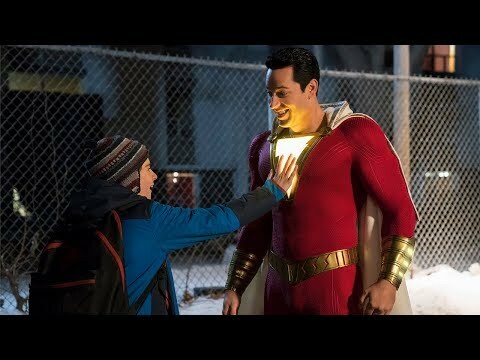 While the actor himself is great with what he is given, the character of Lee Gates has such huge shifts in characterization from scene to scene and it becomes jarring at times. It’s clear to see what director Jodie Foster was going for with this Wall Street based thriller but the execution just didn’t work. As said before, the first and second acts are not too bad, and are actually quite enjoyable and suspenseful in certain moments. But the third act takes a turn into the strange with irrational decisions and motivations that take the realism shown in the first two acts into something else entirely. 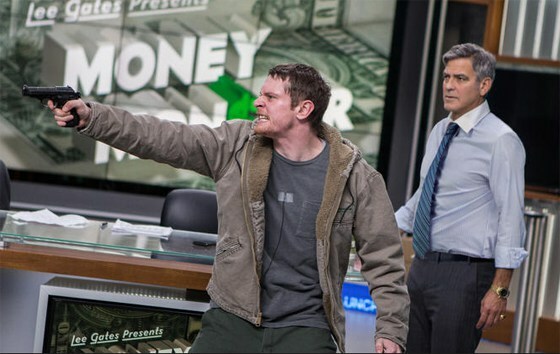 So what did you think of Money Monster? Have you seen it and what's your favorite thriller? Subscribe, share, comment below and remember to return to I Am Sam for weekly reviews and insight.